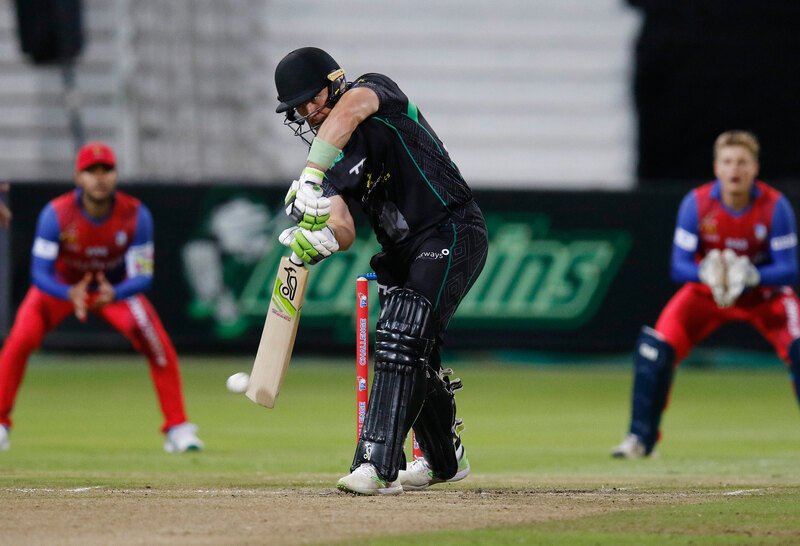 Durban – A disappointing CSA T20 Challenge loss on Wednesday evening for the Hollywoodbets Dolphins can quickly be put right when they embark on a two game tour with matches against the Multiply Titans in Benoni on Friday and the WSB Cape Cobras on Sunday in Cape Town. The Titans are their first opposition and the men from the capital got a good bonus point win over the Cobras in Benoni on Wednesday. The 40 year-old is happy that he is contributing to the side. With three games in the next six days the schedule is jam-packed but with the games being fast-paced and short, the quick turnaround is not a problem. “Look, to be honest T20 cricket isn’t too taxing on the body,” he explained. “For me the best thing would be to get on the road and keep on playing.